Vancouver International Airport’s (YVR) position as a major hub for WestJet will significantly grow this fall when the airline adds a total of 47 new weekly flights serving the airport. A number of existing flight routes to both domestic and international destinations will see a drastic increase in flight frequencies, including 19 new weekly flights between Vancouver and Kelowna. Other routes that will also receive a boost include flights to Prince George, Toronto, Honolulu, Cancun, Cabo San Lucas, and Los Angeles. These new weekly flights will be implemented by late-October in time for the winter travel season. Additionally, the seasonal route from YVR to Montreal will be extended to the winter months. After October 2016, WestJet will have a total of 452 flights per week from Vancouver serving 32 destinations, with 18 in Canada, 12 in the United States, four in the Caribbean and Mexico, and one in the United Kingdom. 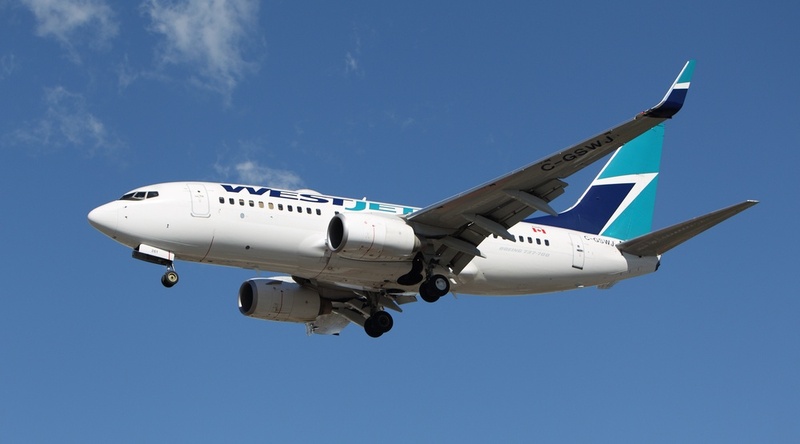 This comes after WestJet’s major late-spring and early-summer expansion from YVR into a number of new destinations, such as: Gatwick Airport in London, England; London, Ontario; Halifax, Nova Scotia; and Hamilton Ontario. YVR has a goal of reaching 25 million annual passengers by 2020. It is expected to clock 21.3 million passengers by the end of 2016, up from 20.3 million passengers last year. This evening, YVR will be welcoming Xiamen Airlines’ new flight route from Vancouver to Xiamen, China, which will mark the first time the airline has served a destination in North America.